With a high of 83F and a low of 57F. With a high of 79F and a low of 67F. With a high of 79F and a low of 66F. With a high of 69F and a low of 62F. 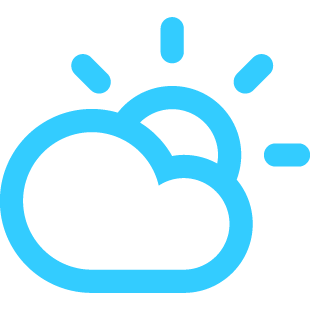 With a high of 76F and a low of 64F. 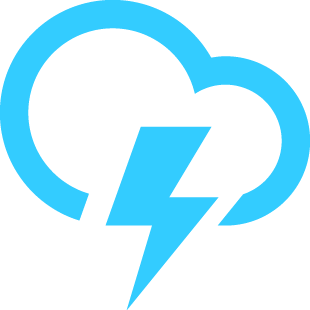 With a high of 76F and a low of 65F. 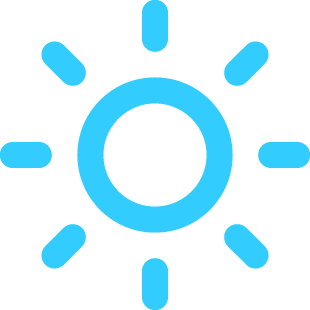 With a high of 77F and a low of 63F.